Have you heard the news? 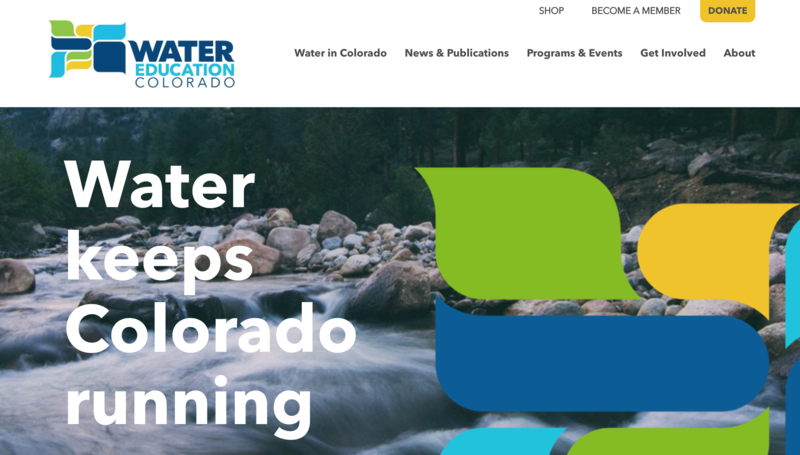 A new website is on the way for Water Education Colorado with a fitting url: watereducationcolorado.org. The redesign of the website will make our most popular items easier to locate and access. 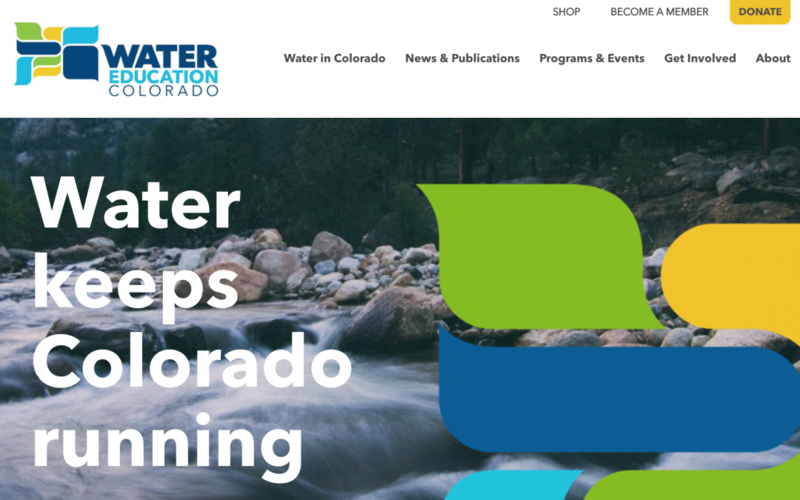 The addition of innovative features, more news content and general water information will improve the user experience and make the website more useful for members, partners and interested citizens. We’re excited to bring you a contemporary website that will make engaging with our organization that much easier and more valuable. Stay tuned for the announcement of our launch!